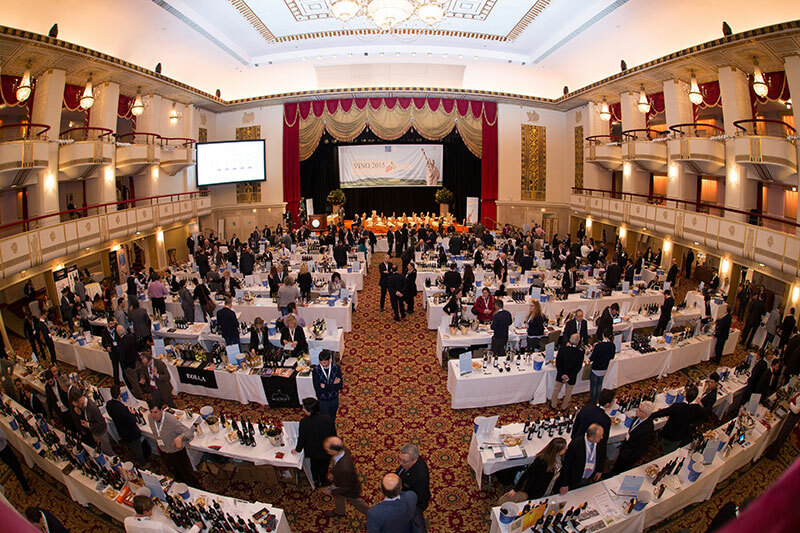 The Italian Trade Commission is proud to announce the new edition of VINO 2015, the grandest Italian wine event ever held outside of Italy celebrating the wines of Southern Italy. This year’s festivities will be held at the Waldorf Astoria from February 1st-5th in NYC. After the tremendous success of three previous editions in 2009, 2010 and 2011, VINO will be back in February 2015 in a fresh and exciting format featuring 15 Seminar sessions inclusive of press conferences and panel discussions with industry leaders and opinion makers in the wine industry. Guests will be able to engage in a meet & greet program debuting wines from producers available for the first time in the US market, explore relevant topics pertinent to Italian Wine sales in the US, exports and trends which will be discussed during the robust seminar program and lastly, over the course of the week a specific focus will be on four regions of the South: Puglia, Calabria, Sicily and Campania. Italy was THE great protagonist of this year’s Summer show!